With the unofficial start of summer upon us, New York City begins to stir. 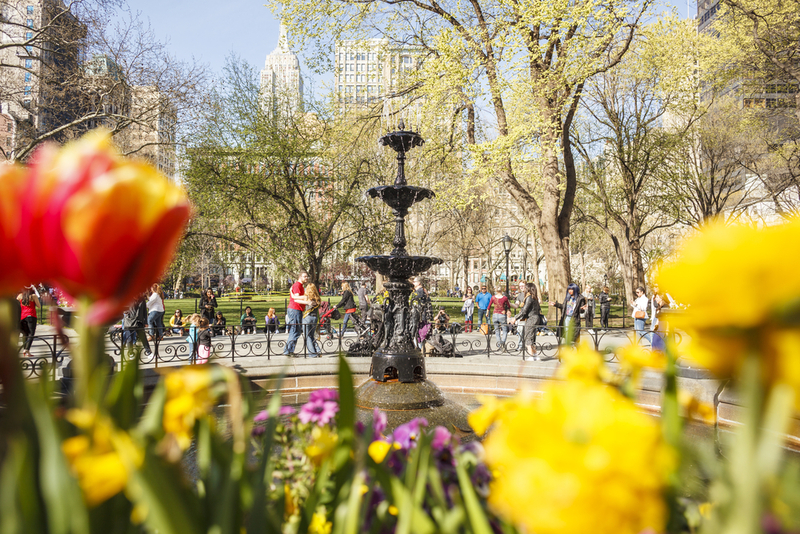 Manhattanites mark their calendars for annual events and get ready to spend their time outdoors. Join in with the locals this month and take your pick from some of these events. 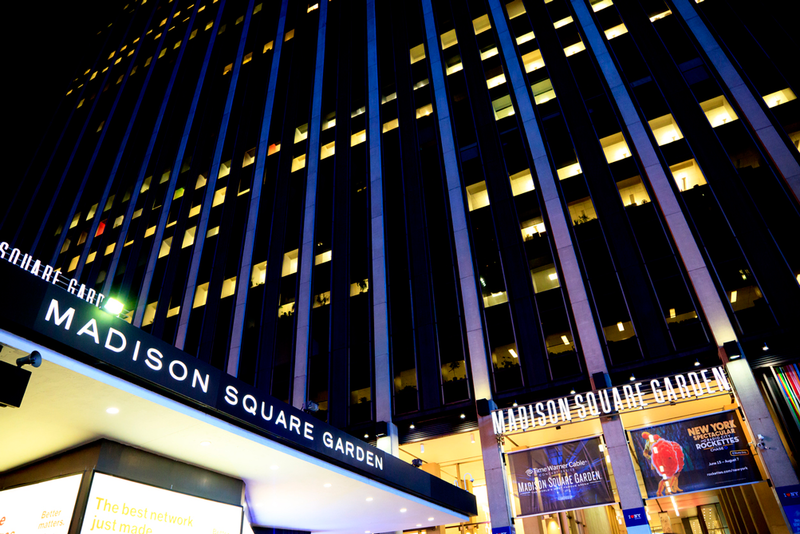 The New Yorker Hotel is conveniently located just a stone’s throw away from Madison Square Garden. From May 3-5, 2018, Beatles fans out there should head to MSG to experience RAIN - A Tribute to The Beatles in all its psychedelic and musical glory. Or perhaps you would prefer to see Bon Jovi in his "This House Is Not For Sale" tour on May 9 and 10, 2018. New York City is the city that never sleeps, but if you follow this blog you know that it’s also the city that never stops eating. Over the weekend of May 19-20, 2018, Gotham City will become a foodie’s paradise. Let’s start with the 9th Avenue International Food Festival. The oldest food festival in the city comes back to delight visitors with 20 blocks of great food from all over the world. If you’re vegetarian, take a trip to Chelsea for the 8th NYC Vegetarian Food Festival and a weekend of plant-based glory. 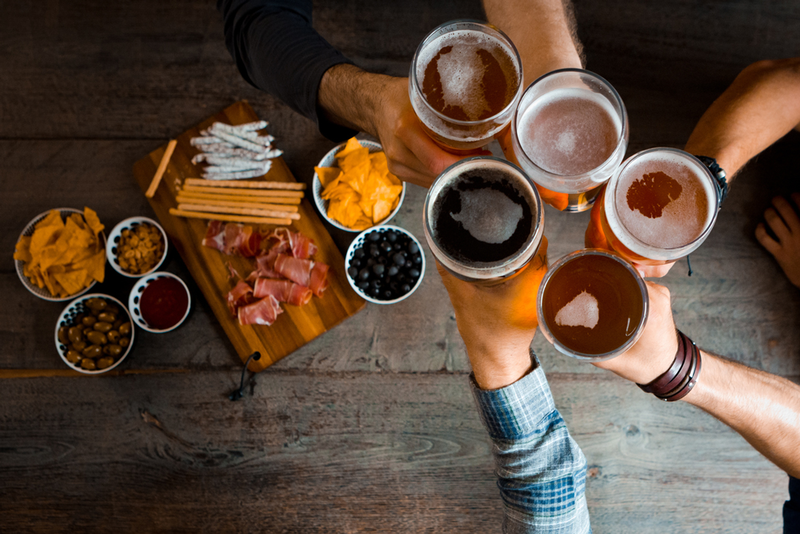 If you want a kick, the Five Boro Craft Beer Fest and New York Coffee Con, both in Brooklyn, will bring the best of craft beer and specialty coffee to the masses. Once you taste the real thing, you’ll never go back! Penn Plaza Pavilion will be host to a great event for cyclists: the NYC Bike Expo. 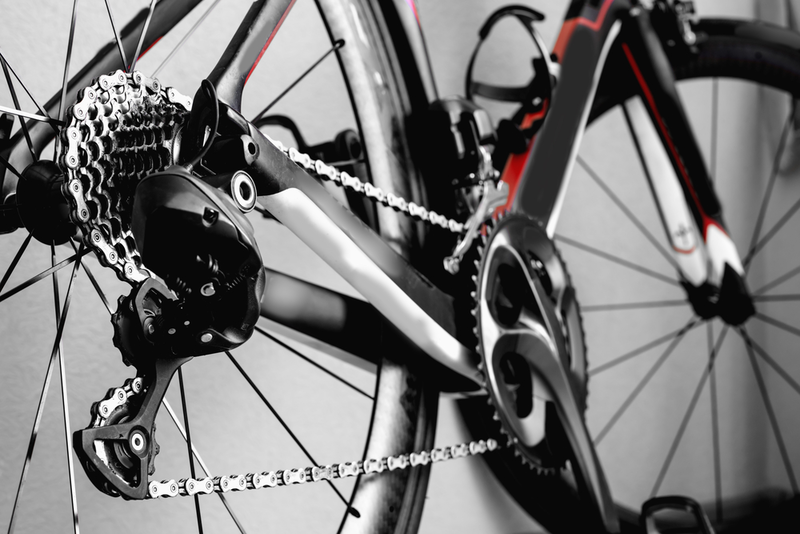 On May 18 and 19, road cyclists will feel like little children in a toy store. If you’re in dire need of a new kit, you’ll find hundreds of vendors showcasing products ranging from the latest carbon fiber technology to the aero helmets for ultimate streamlining. The day to commemorate those who gave their lives for their country will take place on May 28 this year. You’ve many options but allow us to recommend the annual Brooklyn Memorial Day Parade and the New York Philharmonic’s Annual Free Memorial Day concert at The Cathedral Church of St. John the Divine, featuring Vaughan Williams’s Fantasia on a Theme by Thomas Tallis and Saint-Saëns’s Organ Symphony. 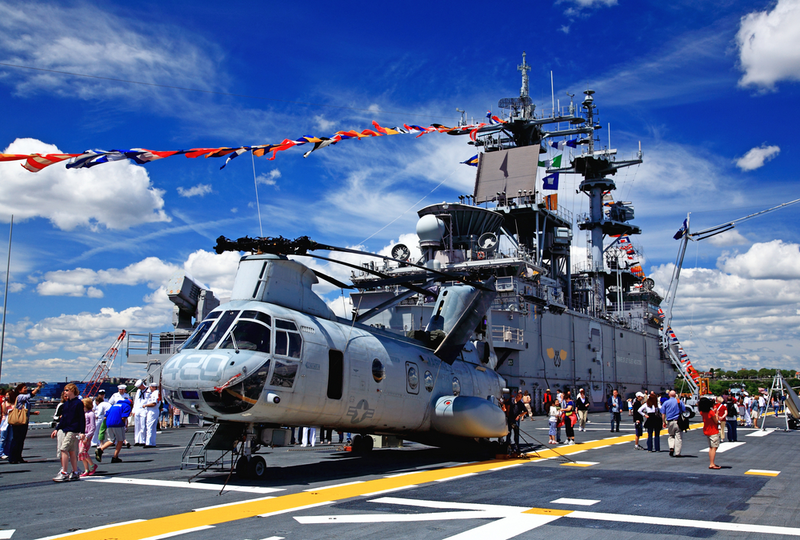 Last but not least, Fleet Week is back this year from May 23 to 28 with an incredible selection of parades, exhibitions and tours to honor the members of U.S. Navy, U.S. Marines and U.S. Coast Guard. With so much to do this month, it’s time to find a hotel. Book your room at The New Yorker Hotel, the most iconic hotel in NYC!